Intuitive, reliable and bulletproof, we've combined everything you love about the Galileo with everything you've dreamed of in a dive computer. It's everything you expect from SCUBAPRO in full color. Four dive screen templates allow you to see as little - or as much - data as you'd like. With the industry's leading digital compass - you'll always know where you are headed. The most unique thing about the G2 is YOU. 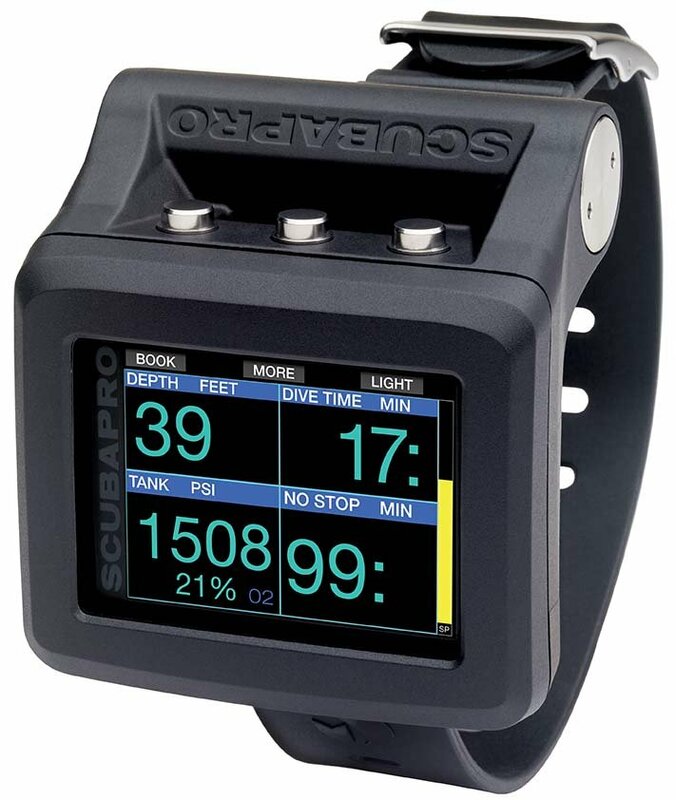 ONLY SCUBAPRO computers utilize heart rate, skin temperature, breathing rate and water temp when calculating diving profiles. These patented features, only available on SCUBAPRO computers, put the G2 into a league of its own. Experience Human Factor Diving. The new G2. Simply smarter and easily more vibrant; you'll never do another dive without it.